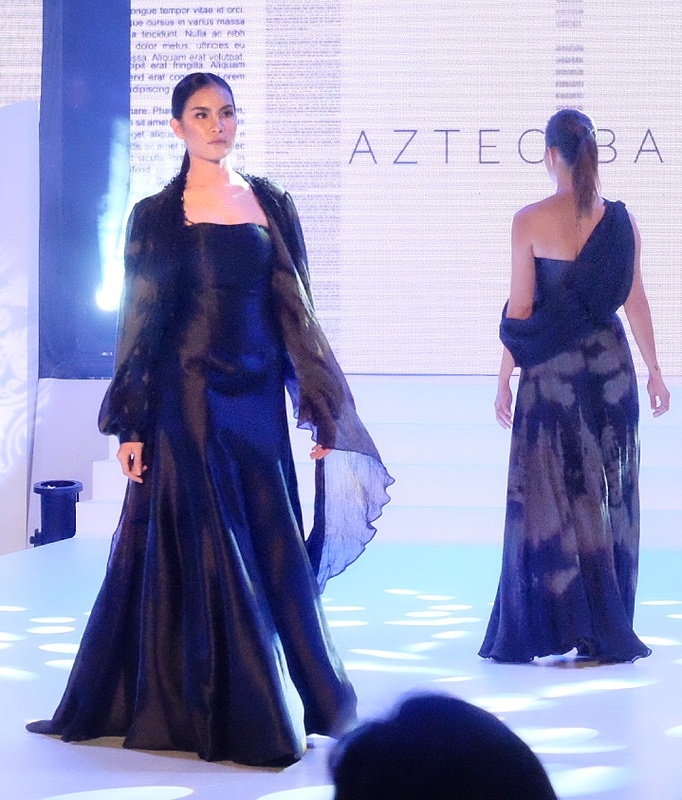 Abreeza Ayala Mall once again leads the metro’s fashion scene with their brave fashion forecast for the year with “Outline: Fashion Trends 2019” held last Saturday, Jan. 26, at the mall’s activity center. 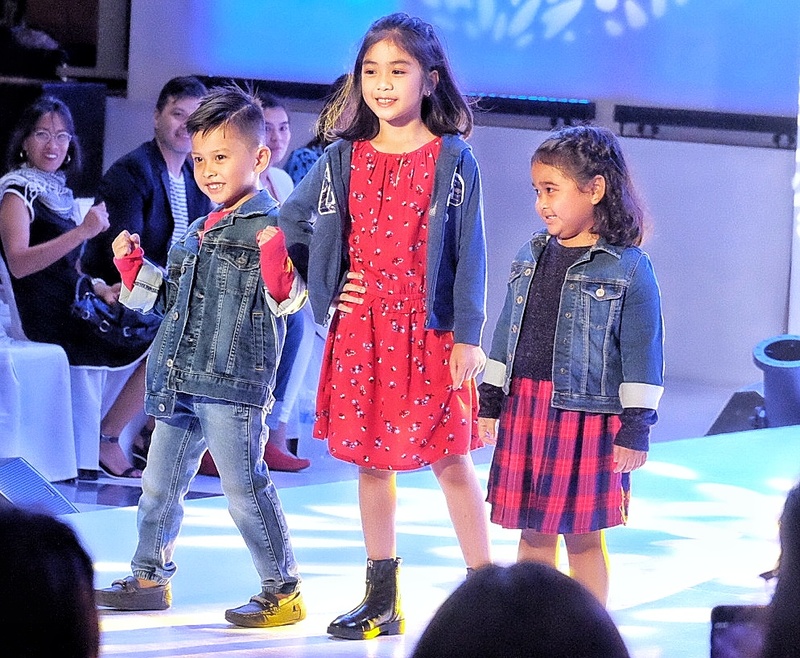 The fashion spectacle featured 2019’s hottest trends from Abreeza Mall’s luxe retail brands such as Mango Woman, Mango Man, Mango Kids, Lacoste, Gap, Gap Kids, Giordano, Marks and Spencer, Calliope, Penguin, Esprit, Chimes, Plains and Prints, Nike, Onitsuka, Sneakers Club, Gingersnaps, People R People, Great Kids and Mags. “Outline: Fashion Trends 2019” also highlighted the latest stylish pieces (donned by Jon Nunez’s Glam Fashion House models) by Davao designers par excellence Emi Alexander Englis, Egay Ayag, Edgar Buyan, Wyndell Mira, Dodjie Batu, Bamba Limon, Benjie Panizales and Aztec Barba, all from the Davao Fashion and Design Council. The fashion extravaganza was directed by Grand Ravacio with styling by the DFDC members along with the Philippine Women’s College Fashion Design and SHS Fashion Strand Students.